Visit the La Recova Art Centre in Santa Cruz de Tenerife. The La Recova Art Centre is a cultural space located on the old market building dating back to 1851 and designed by Manuel Oraá. This centre hosts 12 temporary exhibitions every year, between them the International Comedian Saloon. 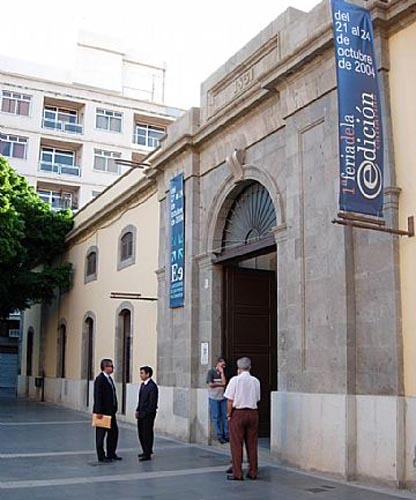 Inside this same building you might find the Centre de Grabado Contemporáneo and the Tenerife’s Photography Centre. Monday to Saturday from 11am till 1pm and from 6pm till 9pm.